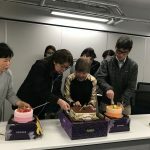 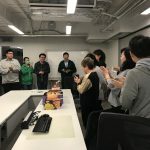 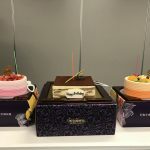 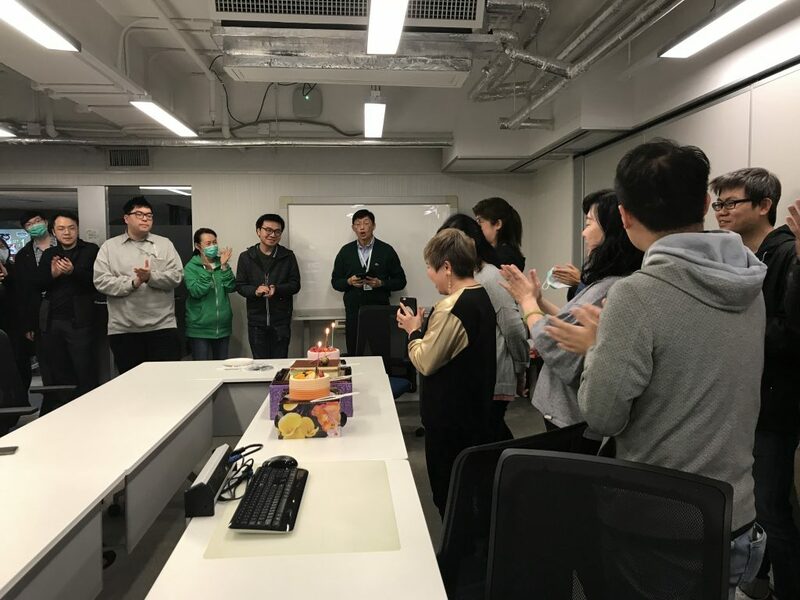 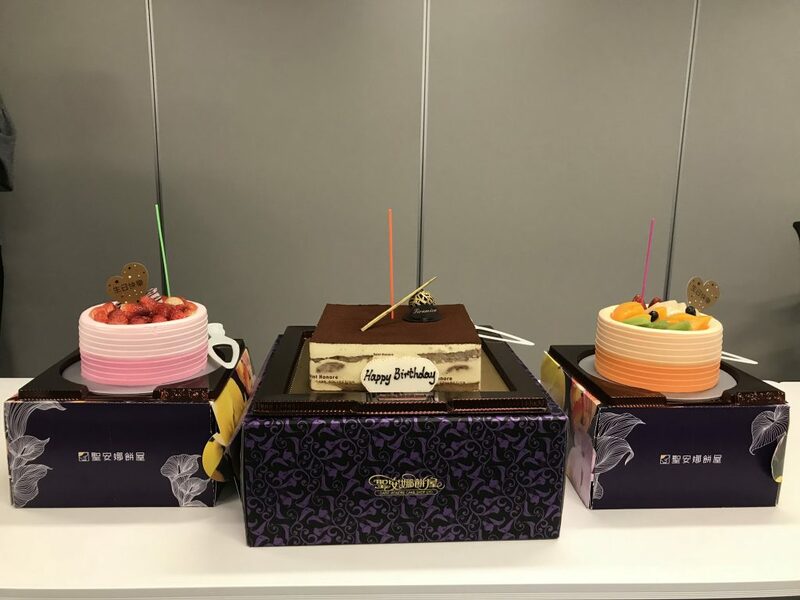 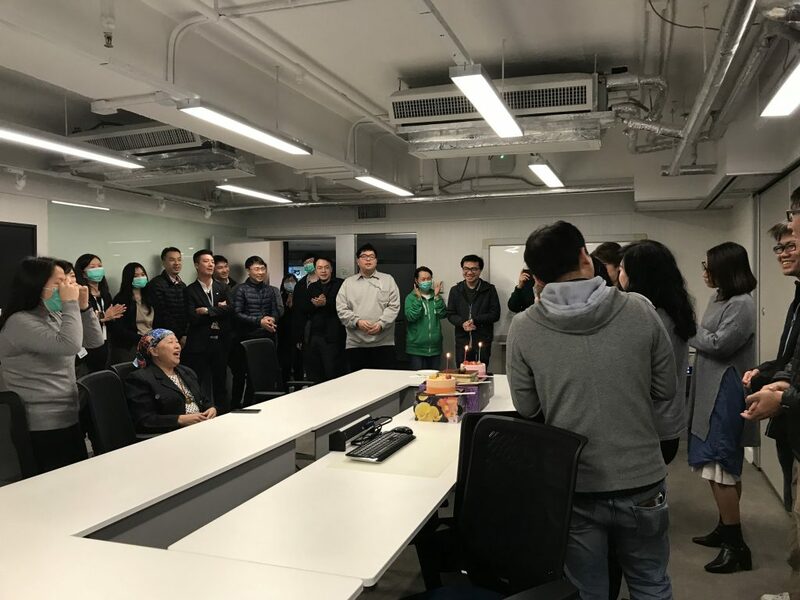 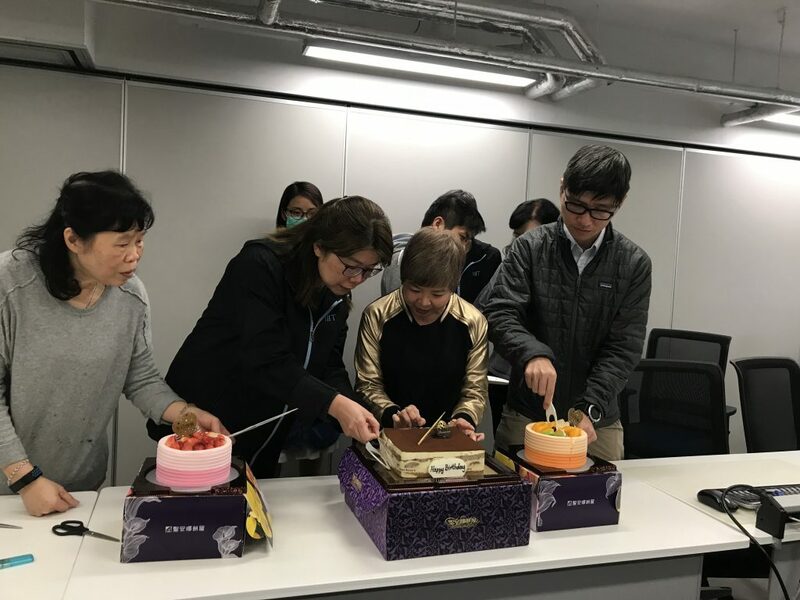 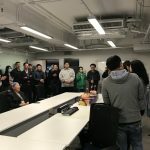 On 24 January 2019, Million Tech organized a joyful party for our beloved colleagues to celebrate their birthday! 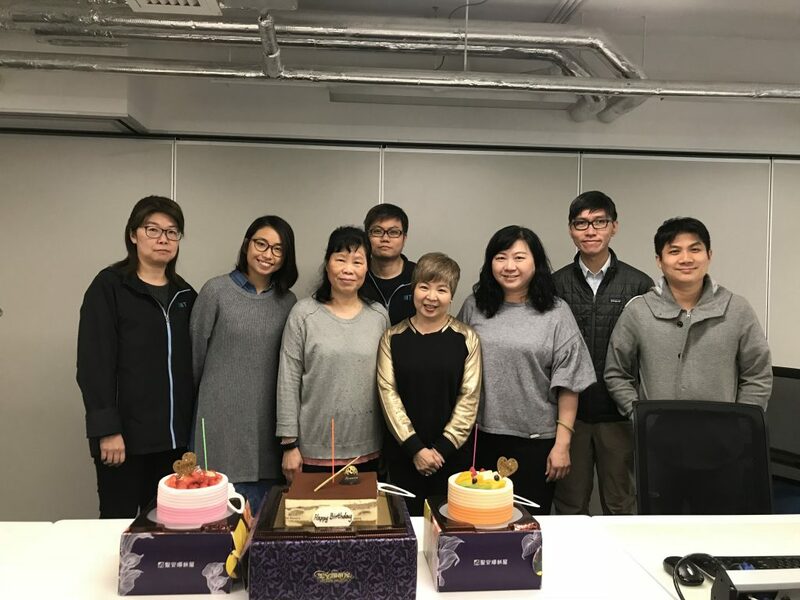 The warmest wishes to our birthday colleagues, may this special day be full of happiness, fun and cheer! 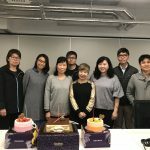 Let’s share the happiness moment with us!